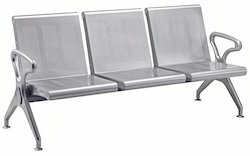 Providing you the best range of stainless steel benches, waiting bench three seater and four seater waiting bench with effective & timely delivery. 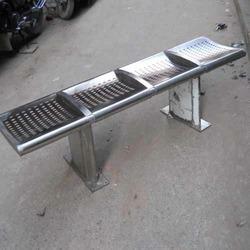 We are instrumental in bringing forth an impeccable range of Stainless Steel Benches that are manufactured with utmost precision by professional team who have attained profound experience in the concerned domain. For the satisfaction of our clients, offered range is available in the market as per their specific demands.